3, 2, 1… Happy New Year! Start 2018 off right with a fun ensemble to celebrate in. 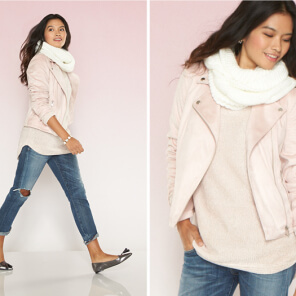 Whether you’re looking for outfit ideas, or would love one of our personal stylists to send you options, Stitch Fix is here to help you get ready. Browse, get excited and pin your favorite outfit ideas! 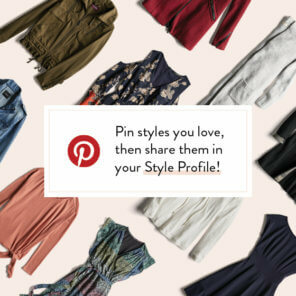 You can share your Pinterest boards with our personal stylists to show them styles you're looking to try. What are some must-haves for a boho wardrobe?